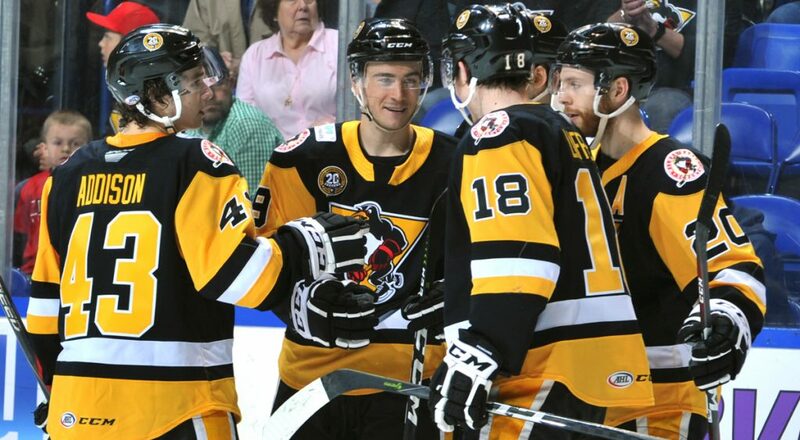 WILKES-BARRE, Pa. – The Wilkes-Barre/Scranton Penguins announced today that they have recalled forward Troy Josephs from their ECHL affiliate, the Wheeling Nailers. 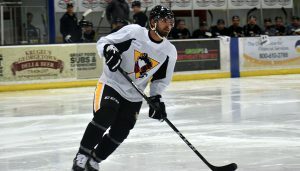 Josephs has had a hot start to the season with the Nailers, posting 12 goals and six assists for 18 points in 13 games. 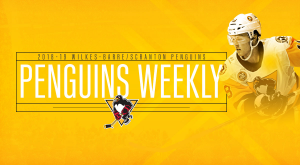 The 24-year-old forward not only leads the team in goals and points, but was also named Inglasco ECHL Player of the Week for the week of Nov. 12 – 18 after racking up six goals and seven points, including his second career hat trick. Josephs is a second-year pro who recorded one point, an assist, in one game played with Wilkes-Barre/Scranton this season. 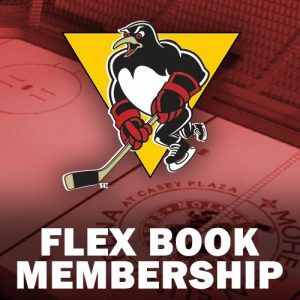 The Whitby, Ontario native skated in four games with Wilkes-Barre/Scranton last season, but did not produce any points in that time. 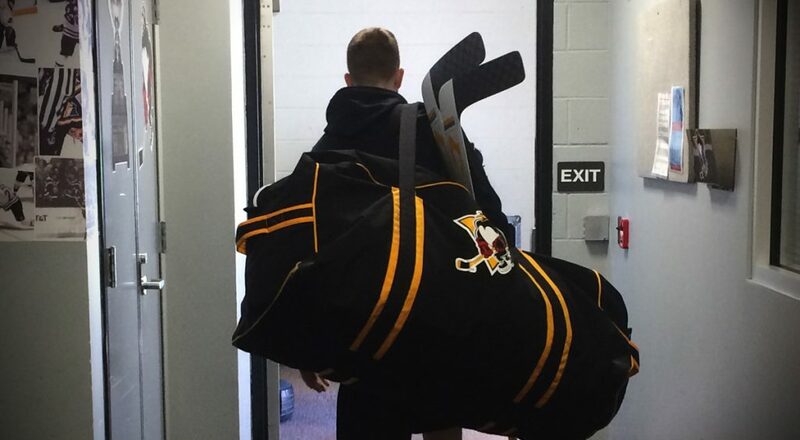 Originally a seventh round pick (209th overall) by the Pittsburgh Penguins in the 2013 NHL Entry Draft, Josephs turned pro last season after a four-year career at Clarkson University. 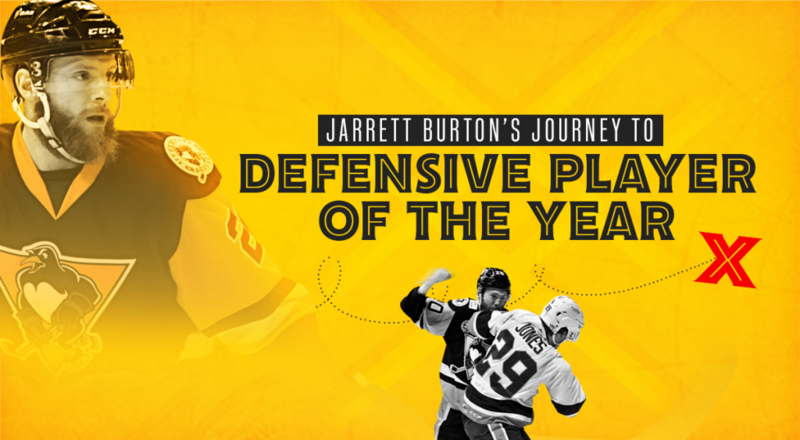 He also won the 2013 Ontario Junior Hockey League championship as a member of the St. Michael’s Buzzers. Wilkes-Barre/Scranton’s next game is Wednesday, November 28, when they travel to Giant Center and take on the Hershey Bears. 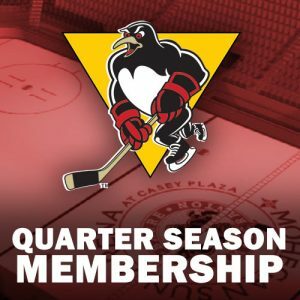 The Penguins’ next home game is Friday, December 7, when they battle the Cleveland Monsters. 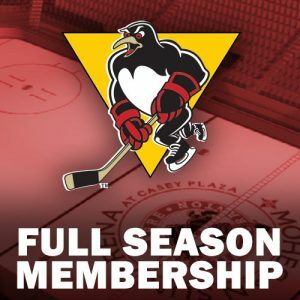 The match-up between the Monsters and Penguins is scheduled for a 7:05 puck drop at Mohegan Sun Arena at Casey Plaza.